Are your hiring managers at your workplace looking for interns for spring semester 2019? Then look no further! PRSA Boston’s Faculty Forum, a subgroup of part time and full time professors in PR, have internship coordinators at their colleges who arrange internships between students and organizations that are in alignment with student learning objectives. 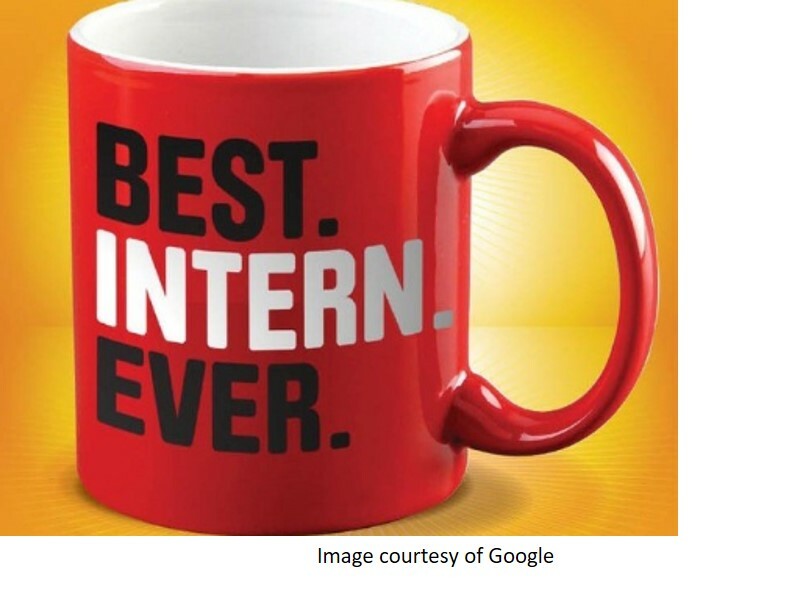 Professional internships are a great way to diversify your work culture and provide students with an enriching career experience. As a result, these students could become your future co-workers! Please discuss intern credits and/or intern salaries with these contacts. Should you engage a student in an internship, we encourage you to consider paying for his/her one-year student membership into PRSSA.